The new AWCo collections site organizes pictures of watches and other artifacts into collections that focus on a particular view of the overall subject matter. The primary areas of collecting are the highest grades from each of the American watch companies and especially the Waltham Watch Co. 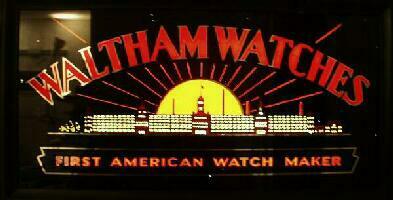 The Waltham American Watch Co. grade watches formed the initial core of the collection and is still the most substantial. Some of the other companies are no longer in the collection, but remain on this web site to preserve their stories here. The second (or possibly first) major interest is the short lived McIntyre Watch Company and the subsequent history of Fred McIntyre. Charles DeLong was the technical genius behind the McIntyre Watch Company and had an outstanding career in horology both before and after the very brief life of the company. The artifacts represent DeLong's long career and also include some items from Fred's subsequent success in the synthetic fiber industry. 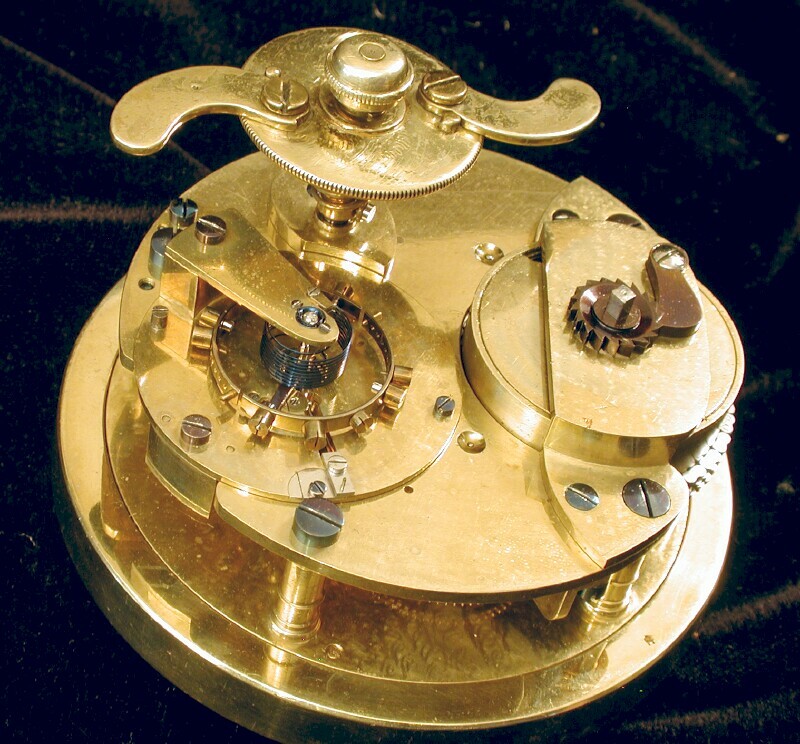 The third interest is in English watches with special attention to Barraud & Lunds and John Roger Arnold, the son of John Arnold the famous inventor of improvements to temperature compensated balances and detent escapements. The interests are much broader than this but this is the main thrust. Special artifact is the collection introduction statement for all collections.